It got me thinking about the art in boardgames. Mike and I have been playing a lot of Above and Below, a game with stunning illustrations. I am not sure artwork makes or breaks a game. Boring artwork can always be forgiven for great gameplay – like the game Impulse. So what games do I think are easy on the eye? 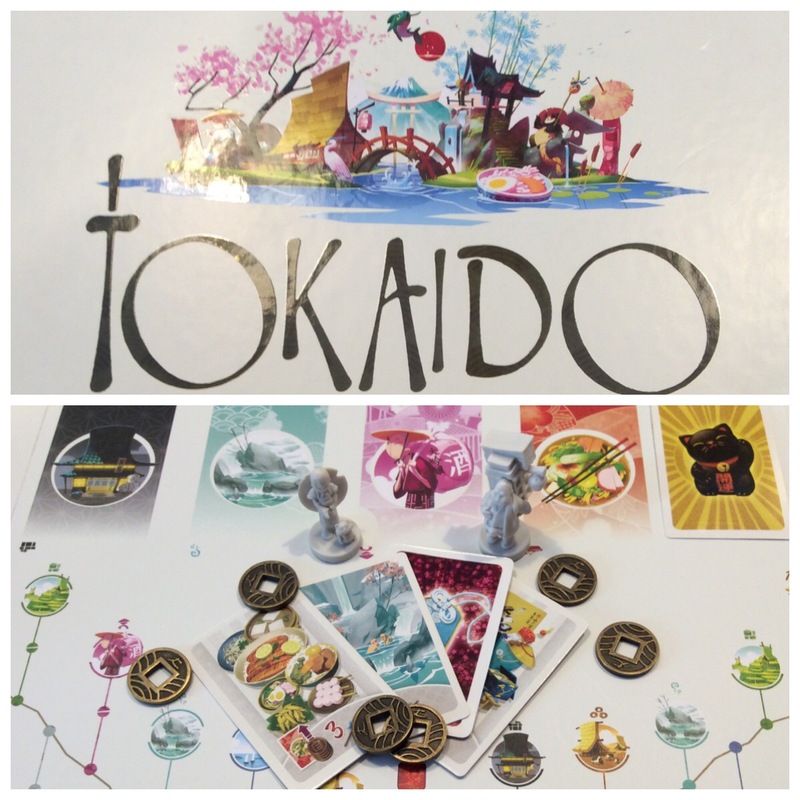 One of the first games I purchased was Tokaido, and I totally judged the game by the cover, it looks stunning. Clean and sleek with gorgeous art. It works well with the games theme, taking a stroll through Japan, looking at the sights and taking in the local culture. 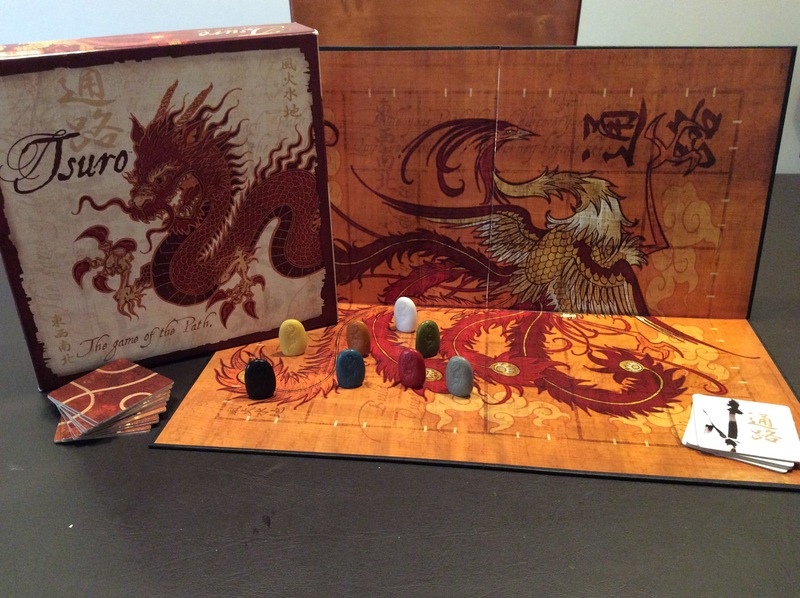 Tsuro is a favorite game Mike and I bring to the table a lot for new players. Everyone always comments on how pretty it is. The stunning Phoenix that covers the board with its russet tones is a great way to stylise a very simple game. They took something that could have been very generic and made it very pretty. 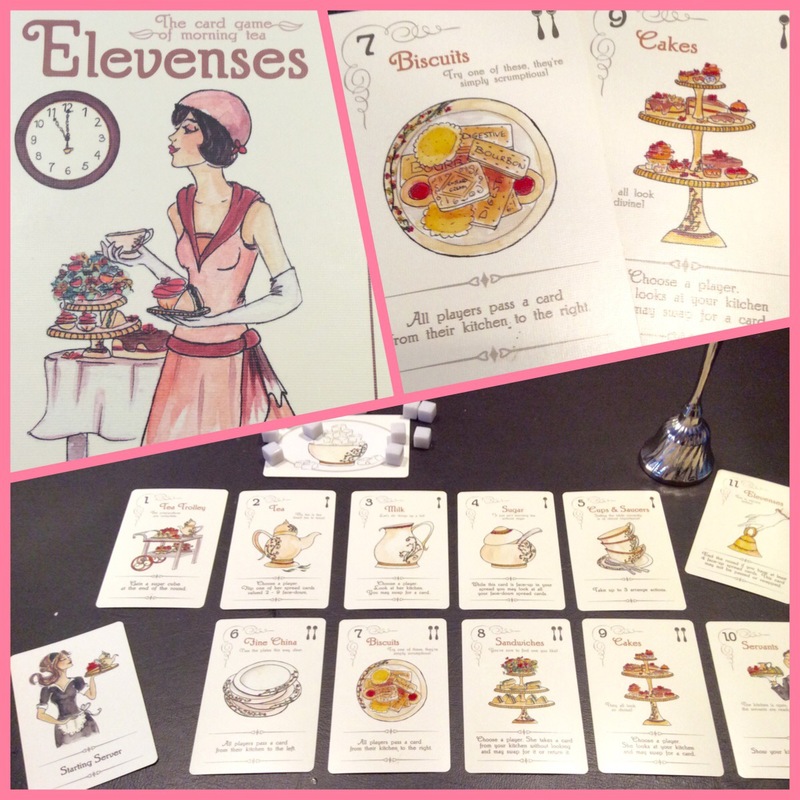 Elevenses is a game all about making the perfect tea party with a 1920s feel. I love how it keeps such a quaint tone with the watercolour images of cakes and silverware. 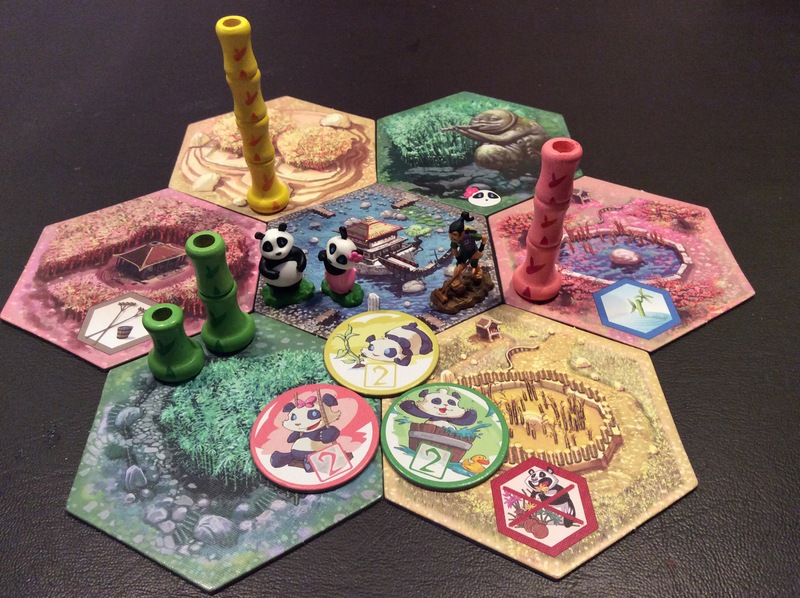 Takenoko is a game with a high cute factor. It is very much aimed at girlfriends of guys who play board games, with easy to learn gameplay and such a kawaii panda, no girl can resist! With a comic explaining the pandas backstory and a lovely pink insert for the box it is one of my prettier games. 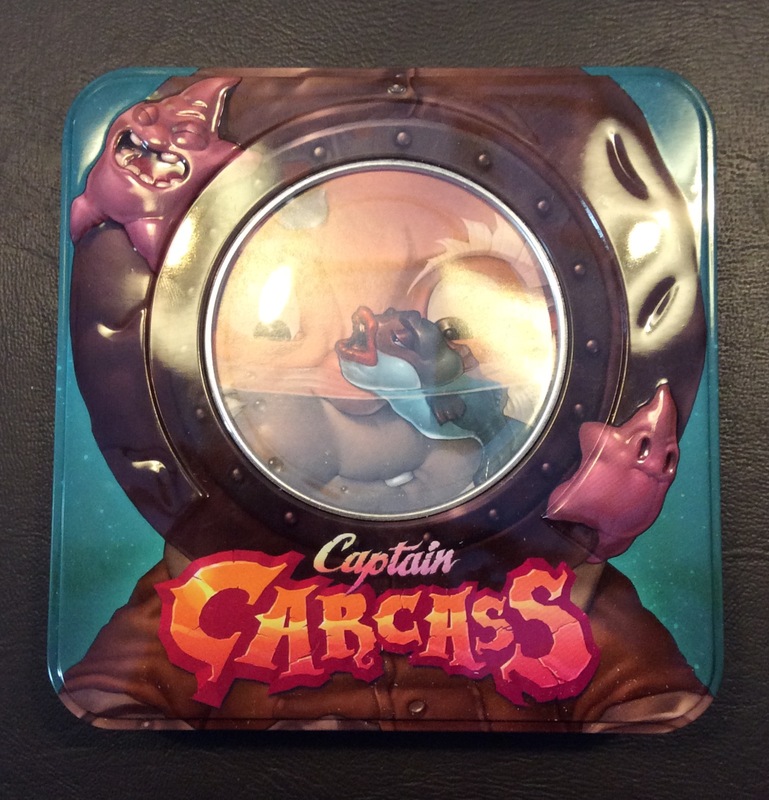 Captain Carcuss is a game with multiple versions of artwork. I play the app version called Dead Man’s Draw all the time and enjoy it. However, when I found the kickstarter version was having such cute artwork I jumped at the chance to purchase it. Halfway through the campaign they agreed to release artwork to match the app, but I didn’t want this. Who could resist the cute diver looking through the porthole on the tin? I would have been happy with the app artwork, but the design I have is the one I love. 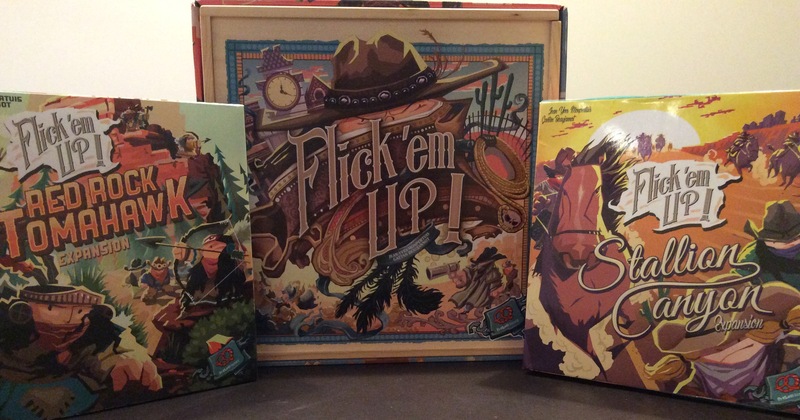 These days with so many choices in board games they really have to work to stand out. 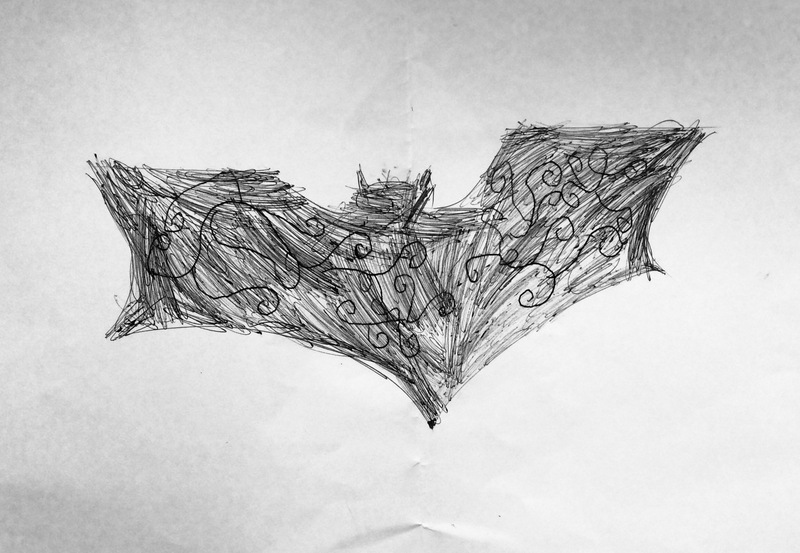 Beautiful artwork is one way to do it. 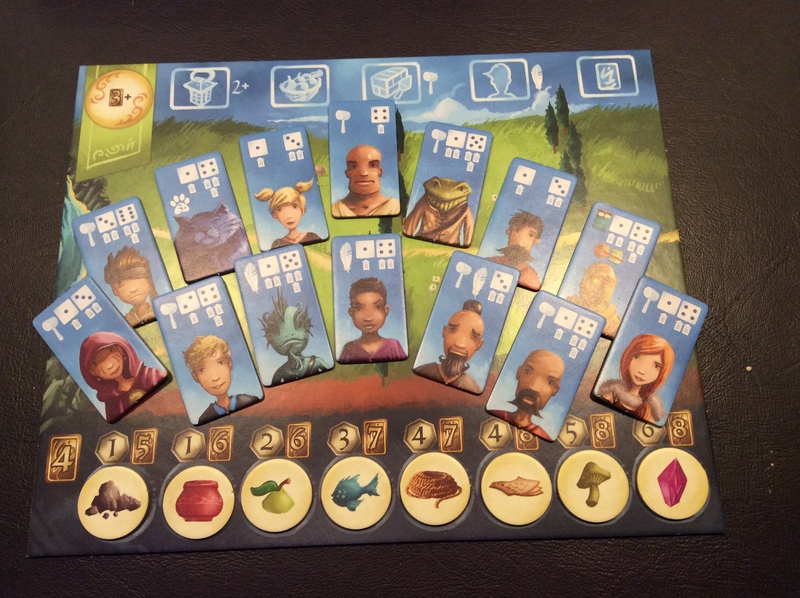 Hey, it works for me, I backed Near & Far on Kickstarter, the follow up game to Above and Below no questions asked! What games do think have the best artwork? Have you ever purchased a game on looks alone, all because it looked pretty? Let us know in the comments below.